Imagine what combining the power of a “Netflix” platform with Blockchain technology would do to transform the most powerful content in the world – SPORTS. That’s SportsFix (SF) for you. 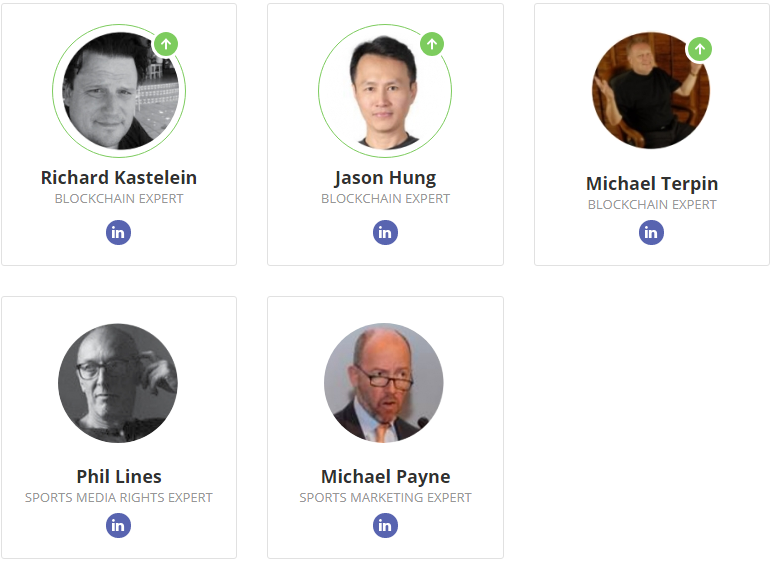 SF presents a revolutionary digital sports content ecosystem based on Blockchain technology; debundling and decentralizing sports media rights enabling micro-content rights investments, enforcing trust and immutable transparency via SF Tokens (SFT) and smart contracts built on the Ethereum network. SF aims to expand its offerings in three phases. In its current stage, SF Media Holdings is already a fast-growing OTT business in Asia, streaming local and international sports events to millions of fans every week and on track to become one of Asia’s most valuable video streaming platform in the region. In phase two - starting with issuing SFT - SF allows fans to participate and engage with their favorite leagues and clubs using the SFT as a mode of payment for content-related transactions on a blockchain. In phase three, SF plans to issue security tokens that provide fans a defacto fractional ownership of the content and the economics – fans owning a small piece of “their” team - and dividends are paid in form of SFT. The security of the token technology, full transparency of the ledger and the decentralized nature of a token based on the Ethereum blockchain will allow sports fans worldwide to take part in the emergence of a revolutionary ecosystem for sports content. This whitepaper does not cover nor makes any representation with respect to phase three, which will take place in early 2019. 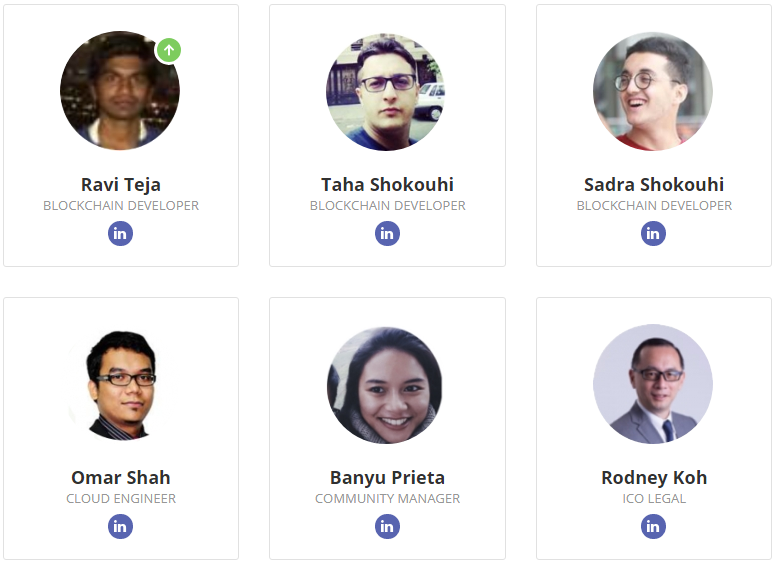 SF will engage with the fans to create a unique user profile that helps to curate their favorite sports content based on their behavior and preferences. 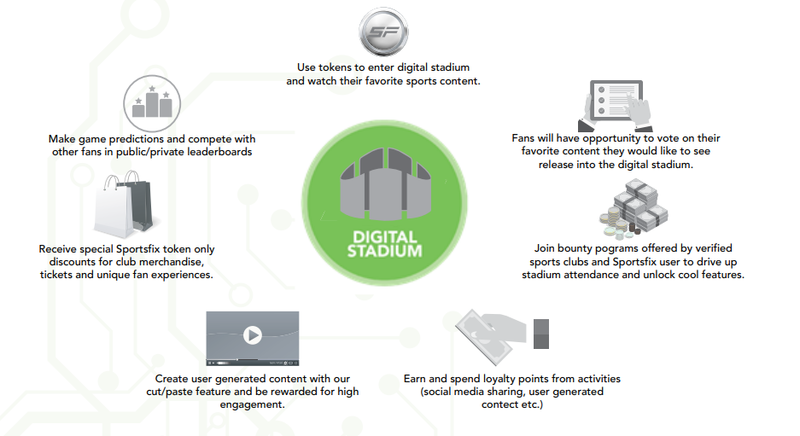 SF’s reward system is designed to create a compulsive loop for engagement, elevate status among fans, and recognize loyal fans that help grow the digital stadiums. 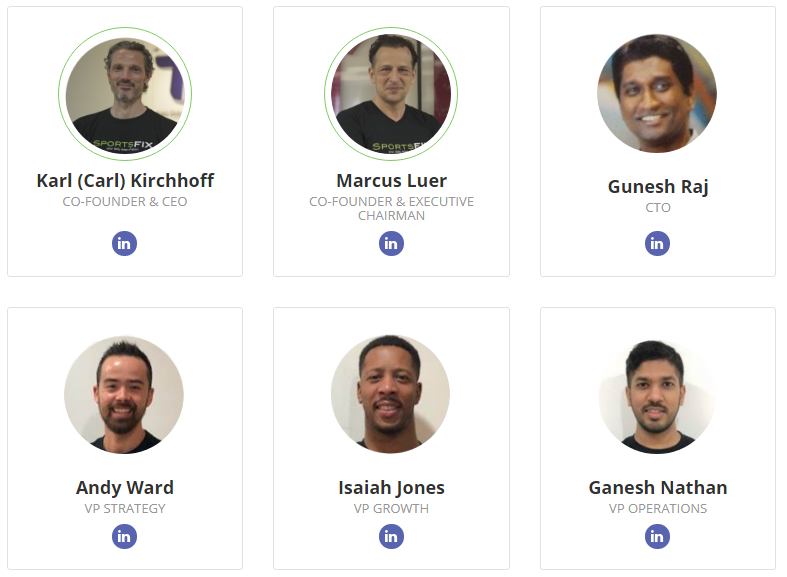 This encompasses a host of activities that harness value into the ecosystem such as user-generated content, voiceover talent, content voting, community building and social media sharing. Consequently, fans will be encouraged to engage and actively participate with their favorite content. SF intends to utilize sports content as a vehicle to accelerate the adoption of cryptocurrency amongst the masses by successfully integrating this decentralized consumer marketplace into fans’ everyday sports consumption. 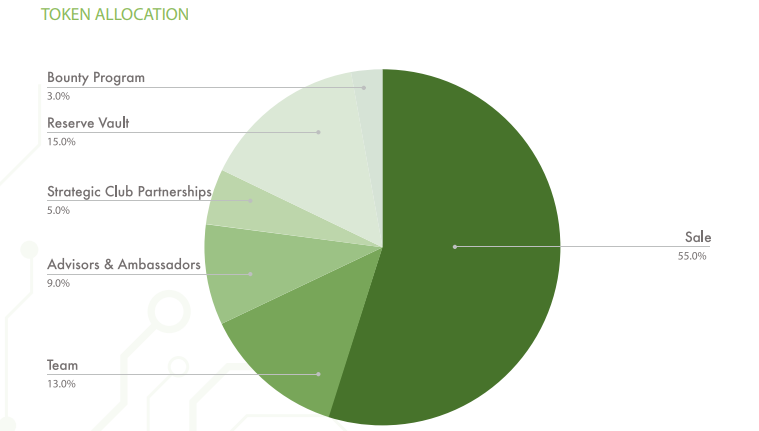 Digital stadiums are tiered based on group attendance. Although digital stadiums can theoretically have a near unlimited capacity, stadium tiering is used to incentivize respective fan bases to watch the livestream together. As the community of fan bases grow, they collectively as a group move up the digital stadium tiers to unlock innovative stadium features to enhance their viewing experience. Sponsorship of clubs or venues has always been an expensive undertaking. Naming rights of stadiums go for millions of dollars and contract terms are long-term. With brands looking for new ways to engage with fans and consumers, our DS economy creates a unique opportunity for sponsors to “micro-sponsor” our DS or specific digital content for short-term periods (Season, Weekend, Match) at a fraction of the traditional sponsorship costs.